Want to soak yourself in the culture, art, history this vacation? If your answer is Yes, then Santa Fe is your location. 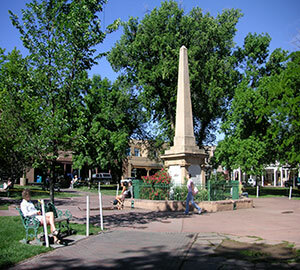 The second oldest city of the United States, Santa Fe leaves quite an impression on its tourists. 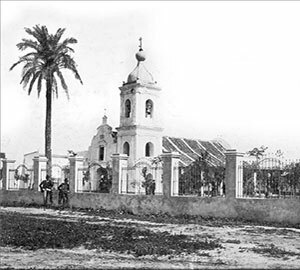 This city personifies a rich history of Hispanic, Anglo and Native American, amalgamated together. 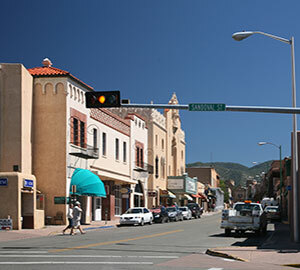 The story behind the rebuilt of Santa Fe as the ‘City Different’ is very interesting. Read on and you will know how. 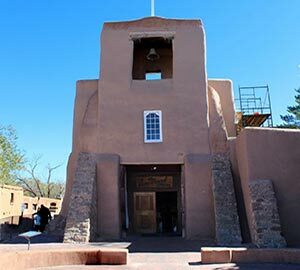 It is no surprise that Santa Fe has been voted as one the top 20 places to visit. 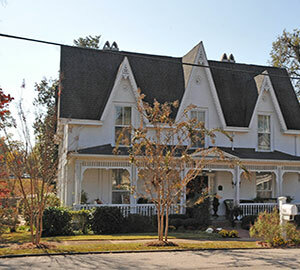 The wide variety of places for bed and breakfast, will make your vacation a memorable one. It offers you with vacation homes, cottage rentals, cabin rentals, vacation apartment rentals, vacation condo rentals and so on. For you to enjoy your vacation with you little pooches or kittens, Santa Fe also provides you with amazing pet friendly vacation rentals. 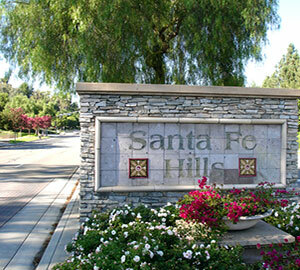 It is no surprise that Santa Fe offers a broad range of options for accommodation, starting from luxury hotels to absolutely budget friendly ones. 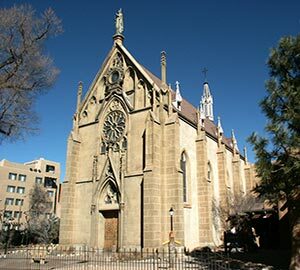 Four Seasons Rancho Encantado, Hotel St Francis, Rosewood Inn, The Inn of Five Graces, La Fonda, Inn at the Alameda, Inn and Spa at Loretto, La Posada De Santa Fe, are few of the luxury accessible hotels in the city. You can't beat these above mentioned hotels in their locations. Breakfast in bed with breathtaking view outside will make your vacation worthwhile. The unparalleled architecture, comfortable ambience, and humble service, add up to the reputation of the best and budget hotels in the city. Since it has been consistently ranked as one of the best vacation destinations, so not to anyone's surprise, this place has some really cheap and accessible hotels. But these budget friendly hotels do not compromise on the quality or service. They have to be one of the best hotels in the city. 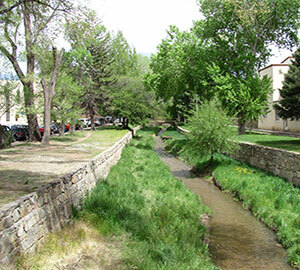 Irrespective of the kind of weather in Santa Fe, it shall always be one of the most preferable places to spend your vacation. 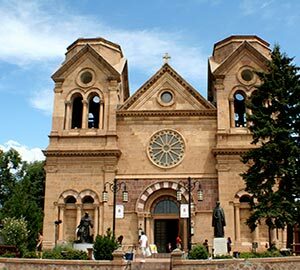 However, if you want to make the most out of your vacation, winter happens to be the best season to visit Santa Fe. In winter, you can never run out of activities to take up. The first snow arrives in November and it continues through December till April. However, the last snow can occur anytime between December to April. A lot of tourists are allergic and develop sickness owing to much snowfall, for them May to September is a good time to visit as the city steers clear of snow. 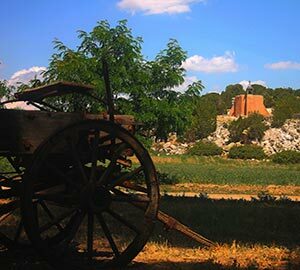 When you're looking for tourist attractions in Santa Fe, Canyon Road always tops the list. Apart from these the commercial galleries, the parks, museum are also ranked in the list of best spots in the city. 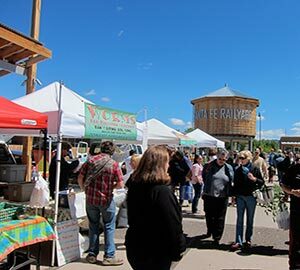 As mentioned earlier, it is one of the most preferred vacation destinations and Santa Fe does justify the title given to it as it never runs out of recreational activities. Here is the list of best activities to do and best places to visit in the city. 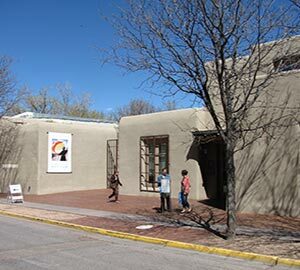 Make a ‘things to do in Santa Fe’ list and head out! The list continues but we can't because it would require an entirely different article if we start writing about every festival. For your kids, there is an internationally renowned balloon festival, that occurs in town. 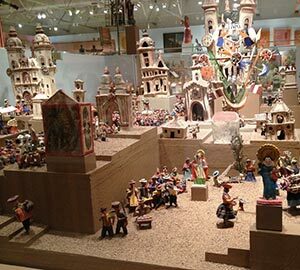 Every year, in the first week of October this festival takes place. 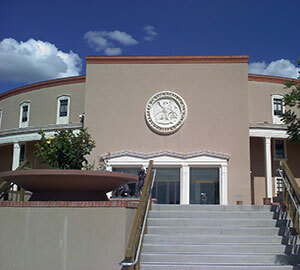 Amongst the various other film festivals mentioned above, Santa Fe Independent Film Festival surpasses the others, followed by the Thanksgiving and Christmas Event at the Plaza. The streets and the plaza are lit up with fairy lights. With Thanksgiving being celebrated, you know Christmas is just around the corner. The long standing tradition to walk the Canyon Road takes place. To start your year with a bang, the extravagant New Year celebration on the Plaza will satisfy your cravings. Cafe Pasqual's was established 31 years ago and it provides beautiful amalgamation of Mexican cooking and Asian flavours. Cafe Pasqual's also happens to be one of the chosen places where locals like to eat. All these restaurants are the best eats in Santa Fe. They showcase the culture of the city and serve the best cuisines in town. They have outdoor and indoor sitting arrangement. You can enjoy music in some of these places along with a drink at the bar. If you aren't a gourman (like I'm not) then make sure that you take someone who is to The Pantry Restaurant. It requires you to have a big appetite because they are generally very generous with the proportion of food they serve. Well, now you don't have to scratch your brain with the question of where to eat. You can contact them through their website or the phone number given and schedule your shuttle. 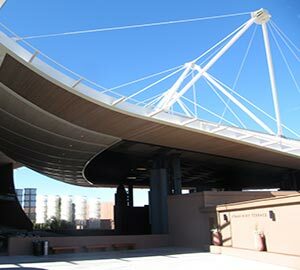 Delta airlines, American airline, British airways are few of the various airlines that fly in and out of Santa Fe. 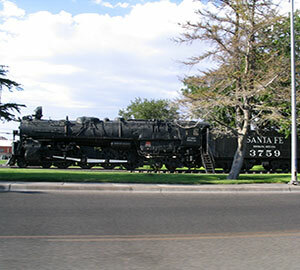 You can book air tickets to Santa Fe either online through the various travel websites or through any travel agencies. Online flight booking is very convenient. There is no hassle as the website will guide you carefully. If you want cheap tickets, then you have to schedule your vacay early on and book the best flights to the mentioned vacation destination. Put in your fly out and fly in dates and complete your ticket bookings at the cheapest rate. Business class tickets are also available and to book them at a lower rate, you have to book them early.